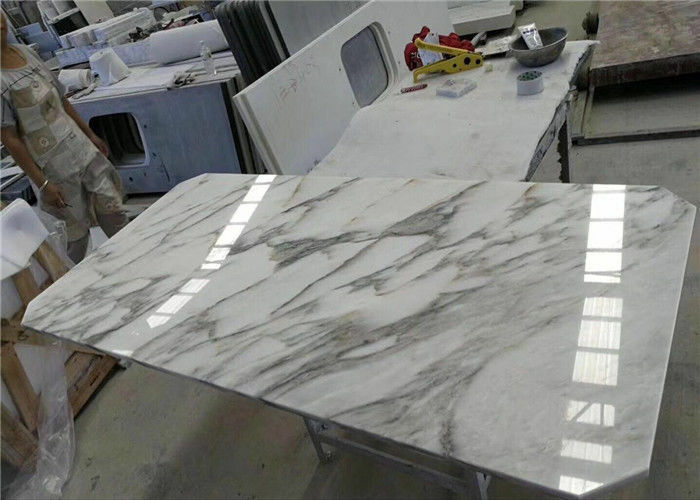 Bevel Angle Rectangle Arabescato White Marble Dining Table is one of elegant marble table top for our client's house remolding project. Arabescato White Marble is very expensive white marble from Italia. It can be used as restaurant table, tea table , coffee table, dinning table,work table... . Their styles can be round, rectangel, square , oval marble table top. You can choose any favorite marble table top from our list. Our advantages is wide color range, different shapes and styles, wholesale price, factory fabricated. 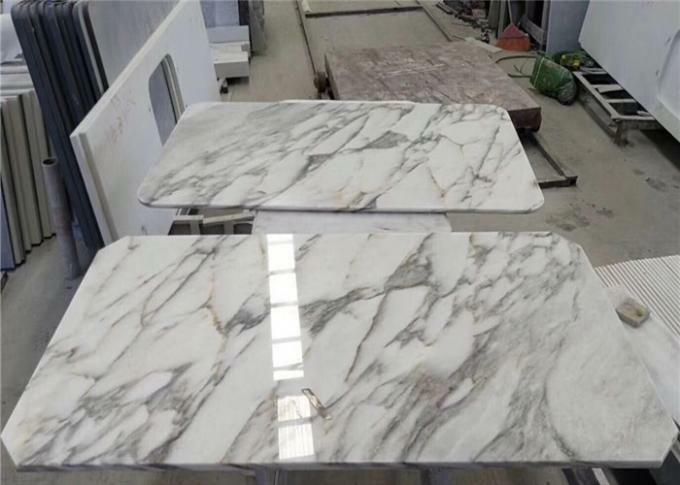 With the outstanding workmanship and quality material, our marble table tops are widely used in market. Please feel free to contact us if you need marble table tops. Welcome to visit us!